Today we’d like to introduce you to Zanny Cox. I have been making jewelry professionally for about seven years and weaving textiles for five years. 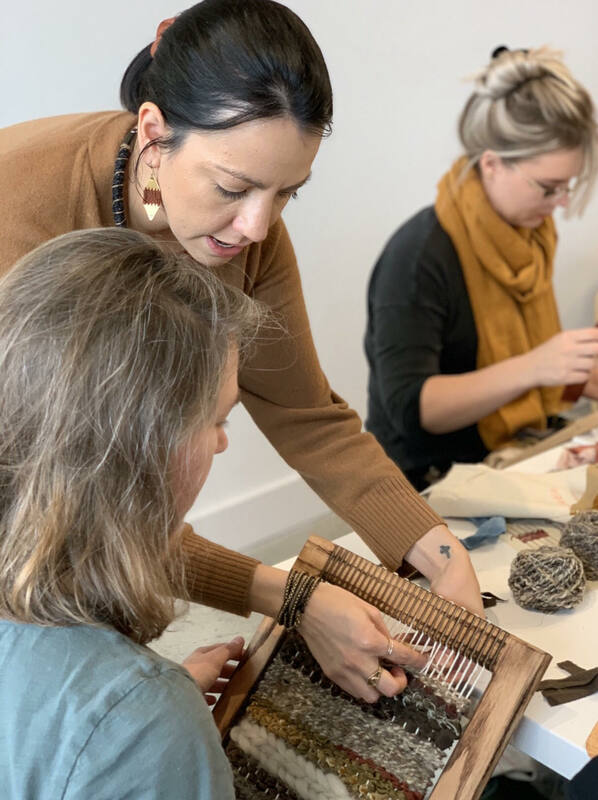 The last two years, I have led workshops and retreats relating to fiber art and jewelry design. Creating for me started out as a hobby, but people would stop me asking where I found a certain piece I was wearing, and my answer was always, “I made it.” One day, I decided to do a little pop-up shop with some designs I made. I had no clue what I was doing, I didn’t even have a tablecloth, lol. I sold every single piece that day… and that’s when I was inspired to get serious about pursuing a creative career. It’s funny to look back and remember those simple times. Now, I am teaching workshops and sharing my passion for weaving with others. Teaching is so rewarding! It hasn’t been the smoothest road. I was a full-time mom with a toddler and an infant when I started this business. Trying to juggle motherhood, entrepreneurship, and still working part-time was not easy. In 2016, my little sister was diagnosed with rare bone cancer. Everything in my business came to a halt as I was driving two hours back and forth (with two kids) to be with her. I didn’t take any time to care for myself. I have made self-care a huge goal for 2019. I have a lot of healing to do. I suppose I am a creative entrepreneur. 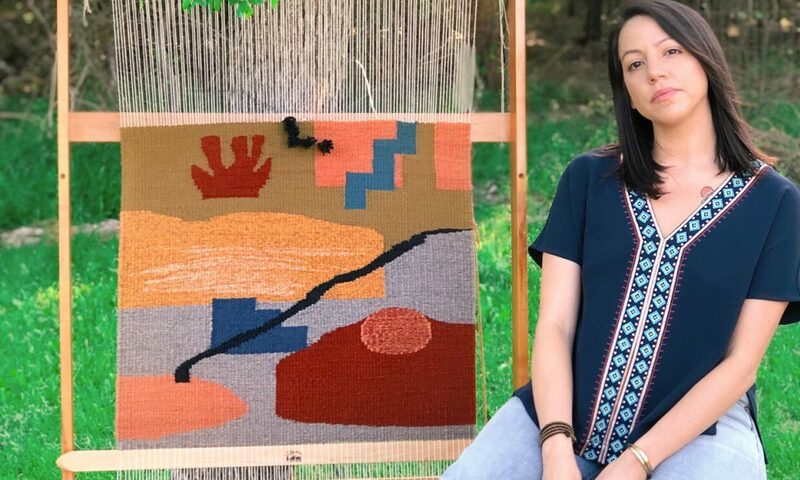 I specialize in handwoven textiles and jewelry design, It’s hard to look at what I do as a business because I truly enjoy it and I have never done it for the money. Ultimately, I need to make money to sustain myself and my family, which is why I have a few part-time projects which guarantee income. I have the freedom to create without the pressure to sell everything I make. It’s really a great feeling. Being an artist, you are never guaranteed to make money. We do it because it’s our life passion. If I were making things just to sell them, I wouldn’t enjoy it as much. I want people to know it’s ok to still work a “real job,” even if you are an artist. I think everyone would benefit from some type of creative outlet, and this is why I teach. I love to share my knowledge and experience. I don’t hold secrets as some artists do. This has all been done long before any of us walked this Earth. If I can bring someone just a bit of joy by sparking their creativity and imagination through a class, then that’s all I really care about. It’s all about community.